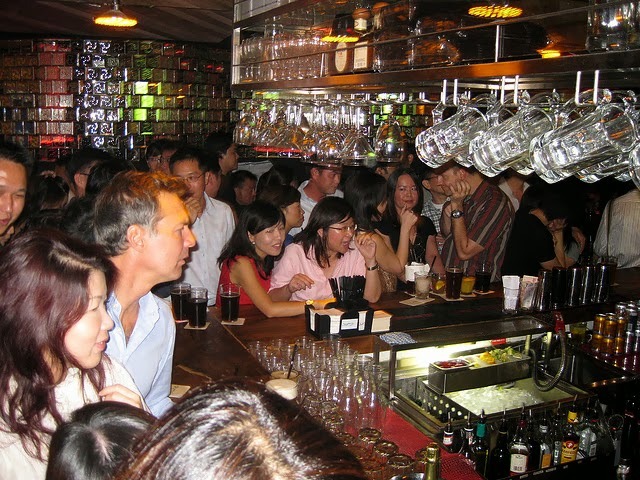 If you are a night person and love to explore the fun in the world when the sun sets and dark sheet covers the world, then it cannot be possible that you are unaware of the nightlife in Singapore. If it comes to counting happening activities to enjoy Singapore’s nightlife then there are countless of them. Let us check out some of the activities which are all set to make not so silent Singapore’s nightlife happening. If you are in Singapore on New Year, then do not miss the chance to welcome a fresh year with a spring-themed musical celebration. The event will host few best-loved radio DJs who would showcase their hilarious ‘antics and wit’ along with several tunes on traditional instrument. Grab the chance to be a part of Asia’s one of the biggest street and Latin dance festivals. You can join the three days workshops, competitions, shows and parties at this event. Not only this, you would also get the chance to tap on the beats of street dance genres like bachata, salsa, chacha, samba and tango with renowned dancers from all over the world. Laneway Festival Singapore 2014 on 25 Jan 2014 at Gardens By The Bay 18 Marina Gardens Dr. The good news is for the indie fans, who can be a part of hotly anticipated Australia's famed Laneway Music Festival. At the Singapore's Gardens by the Bay you can enjoy the music festival with the famous artists including Savages, Daughter, Chvrches, the Jezabels. 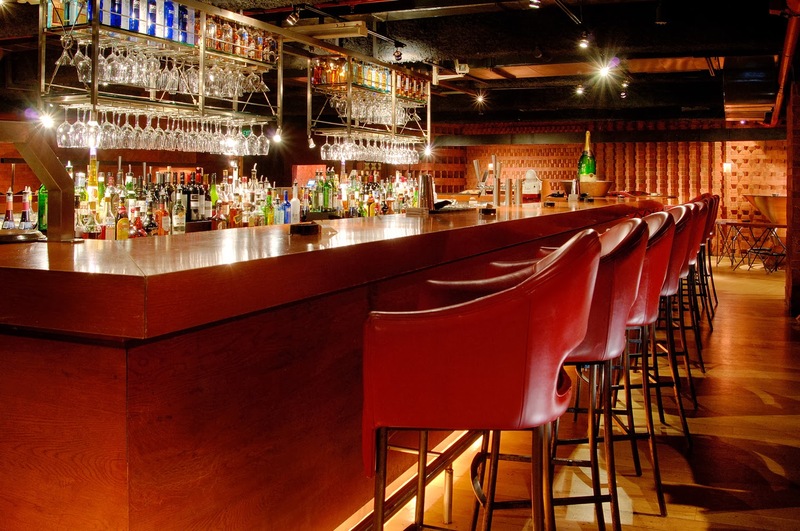 Furthermore, if in case, you are just planning to chill out or spend a relaxing evening, then Singapore bars are there to give you solace. Singapore hosts an extensive array of dining and entertainment hotspots from which you can choose the best one of your choice. If you wish to go to chill out bars in Singapore, then you can start your hunt at Marina Bay, Millenia Walk, Clarke Quay and Boat Quay.